In the construction industry, site managers are responsible for the day to day running of the construction project. Typically the site manager is employed by a contractor, Construction Company or a civil engineering firm, but they can also be the employee of the local authority – such as in the refurbishment of council owned properties. This can be a very interesting and challenging job and it can pay quite well. If you are thinking of working in the construction industry, you might consider aiming for a construction site supervisor position. If this career is your goal, what type of qualifications will you need in order to become a construction site supervisor? There are several routes to qualify as a construction site supervisor in the UK. The main body is the Construction Industry and Training Board, known as the CITB. 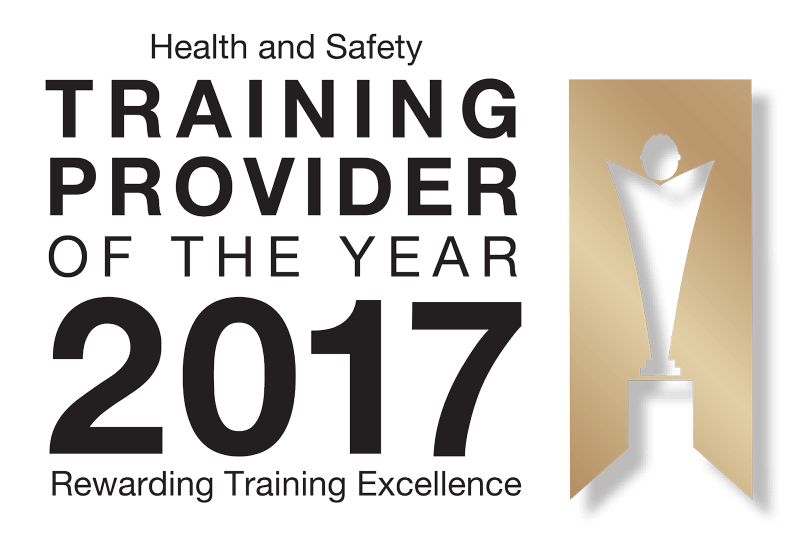 They work with the industry to encourage the understanding of health and safety and training in the workplace, which helps to create a fully qualified workforce that is professional and safe. The support and funding provided by the CITB helps companies to improve their skills respond to challenges in the industry and recruit talent for their sector. CITB provides a qualification for site supervisors that is called the SSSTS (Site Supervisors Safety Training Scheme). The Major Contractors Group (MCG) has now made this site supervisor course and qualification a requirement for all supervisors who work on their sites. Not only is it essential according to the MCG, it will also be a very advantageous course for anyone who is looking to take on a supervisory role within the construction industry. Of course, along with this training it will also help to have experience in the construction industry, references from at least one relevant employee and a good knowledge of how the construction site operates. The SSSTS course is designed for anyone who will be supervising a team of workers on a construction site. It teaches the vital information that those in such a position need to know, so that they can work safely with others on site. Also, it contains the important information that these supervisors need to know about the health, safety, moral and legal responsibility. Understanding the safety, health and environmental issues that are relevant to the work being carried out. Safely supervising activities on a construction site. Understanding the legal health and safety responsibilities that are relevant to the work activities. Identify potential issues and problem areas within the construction site. Use proactive and reactive monitoring to deal with hazards. Carry out risk assessments and understand the importance of method statements. Understand the way that the laws for health and safety are organised and structured. Gain the skills that are crucial for carrying out method statement briefs, site inductions, toolbox talk and much more. The course lasts for two days and in order to pass, you must take a multiple choice examination. When you have successfully completed the course, you will be given the CITB SSSTS Certificate. The SSSTS Certificate will last for five years and at that point you will need to take a refresher course in order to keep your qualification valid. SSSTS VS. SMSTS – What is the Difference? When you are booking your course it is important to understand the difference between the SSSTS course and the SMSTS course. These courses are similar in a lot of ways, so they are often confused. The SMSTS stands for “Site Managers Safety Training Scheme” and it is five days in length (rather than two days like the supervisor). It is designed for those who will be managing an entire construction site. The difference is that the site supervisor course is designed for those who are supervising a team of workers. However, the supervisor course is not a pre-requisite for the longer and more involved site manager course. If you haven’t completed your SSSTS training and you want to go on to complete the SMSTS course instead, this is possible and it can be a great way to move your career along. Consider searching for your course online in order to save yourself time and money. Envico® training providers are available in different locations all over the country, so you can find the closest location, the best dates and the cheapest courses according to your needs. This will save you the time and cost of researching and calling many different providers. You can choose the location where you want to take your course, so make sure that you choose one that is as close to your home as possible. This will allow you to minimise your cost and travel time, saving you even more. Don’t be afraid to ask lots of questions while you are learning to make sure that you understand the information being covered! Don’t just skip over it, as the information will become very important later when it comes to safety in the workplace. Make sure that your course is accredited by the CITB. The CITB doesn’t directly deliver the course themselves; they accredit a number of training providers to deliver it according to their regulations. If you are booking a course with a training provider who is not accredited, your qualification could be not considered valid, so be aware! These are just a few of the tips that you should keep in mind when you are booking your course to become a qualified site supervisor. This is a crucial qualification when pursuing a career as a construction site supervisor and it will help you to find the ideal job in this industry.